Of course, watching video while you drive is a dangerous distraction and we don’t recommend doing that. However, a video system can be a great way to entertain passengers, kids in the back seat and a good way for the driver to pass time while the vehicle is parked. There are some additional benefits to a video system that includes a screen that’s viewable by the driver. Images from back-up and side-view cameras and images from an installed navigation system can be displayed on screen. This is becoming more and more common in the factory installed systems in new cars. 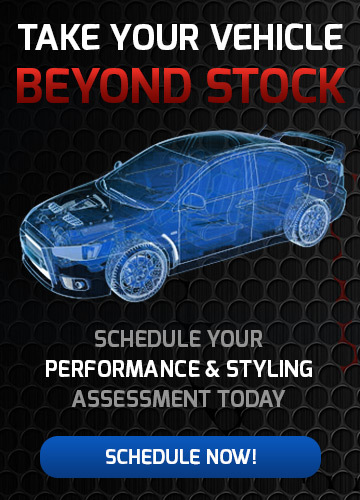 Just like with high performance audio systems, you don’t have to buy a new car to get one. All of these features are available from your local aftermarket expert. Choosing the right accessories can be a difficult task. That’s because accessorizing is not a one-size-fits-all process. 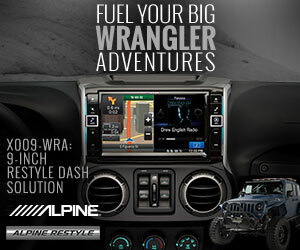 You can choose from all sorts of popular products turn even the blandest of vehicles into a personalized head turner. Come in and sit down with our sales staff to discuss the options available to create your own vehicle. At Model Electronics our highly skilled custom installers can create custom sound enclosures and door panels that will really enhance the sound and style of your vehicle. Check out our project gallery to see some of our custom work! 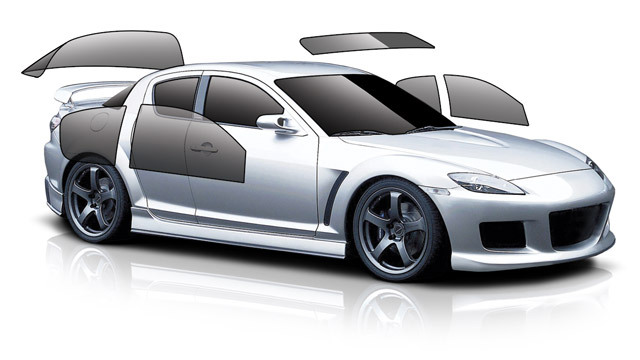 Window tinting is one of the best ways to improve the look and comfort of your vehicle. Your vehicle will be much cooler and more comfortable. Window tint will reduces the amount of time it takes for your car to cool down saving you time and energy. The tint also makes the glass safer and the interior is less likely to crack or fade. Model Electronics offers interior modifications, including leather upgrades from Pecca. 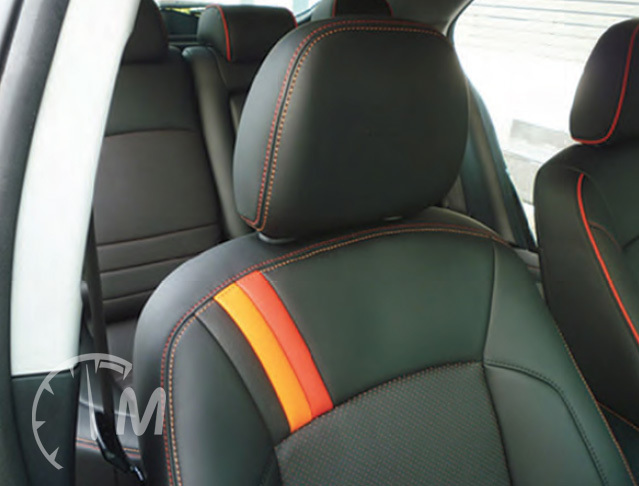 Pecca seeks to provide the industry’s best leather seat covers, and as such has partnered with the leading automotive leather upholstery dealers. We aim to deliver the finest leather car seat covers to ensure our customers get the best!